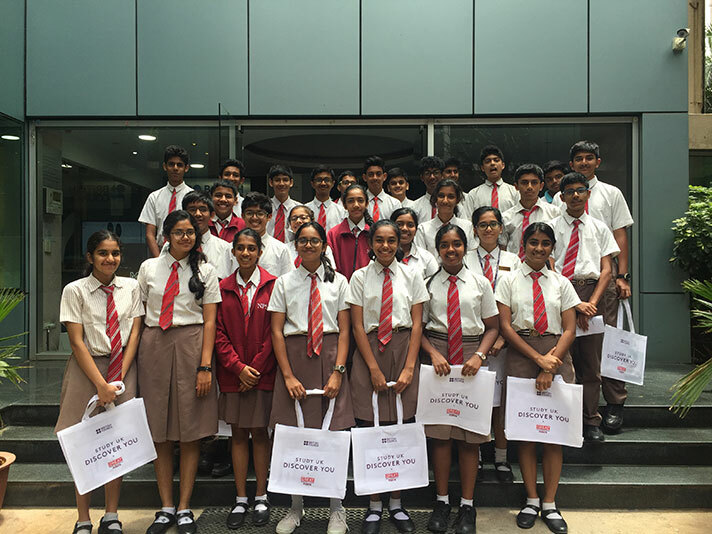 As a part of the library week celebrations students of grade 10 were taken on an educational visit to the British council library. The library proved to be nothing less than a book lover’s paradise with an overwhelming treasure trove of books both in physical and digital format. The students were briefed on the wealth of knowledge that a library membership will unlock for them. A power point presentation by the library staff enlightened the students about the host of activities conducted from time to time by the British council.